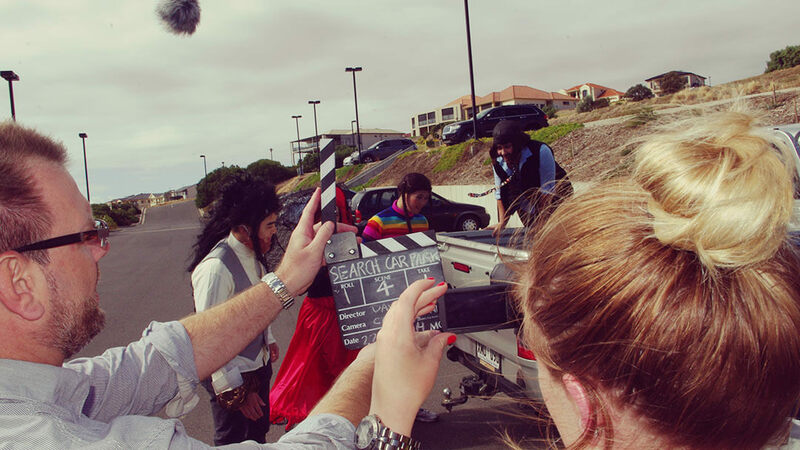 A creative film making team building activity where your team collaborates to write, act in & produce their own short film. 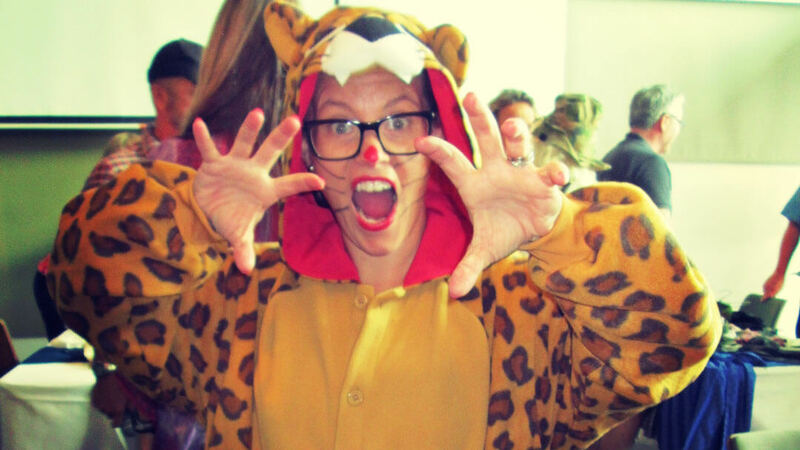 Why our clients love movie making team building. This is a fantastic and creative film making team building activity, as teams are coached and instructed in the finer processes of making their very own short film or TV commercial. 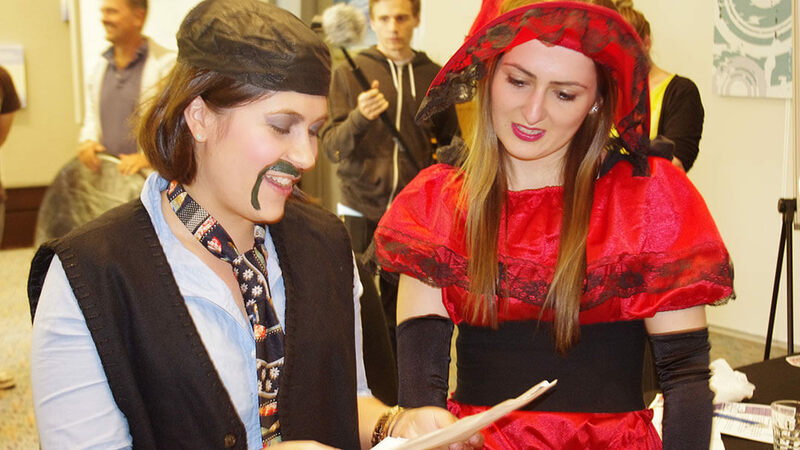 Split into teams, you’ll be given a specific theme to work with, a video camera, technicians to give you filming advice and a prop box of bizarre items! 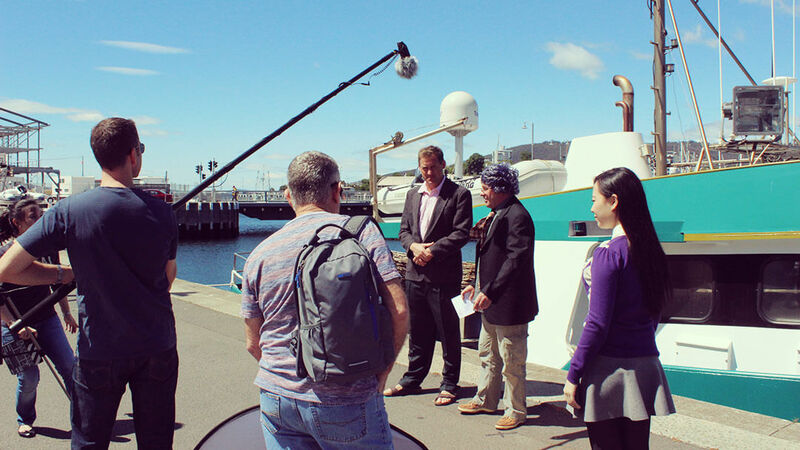 Each team is mentored in the finer points of acting, camera and sound, make up and costuming, set design and script writing – all by industry professionals. Later that evening, the productions can be viewed over dinner, on the big screen, with movie critics giving valuable (and often rib-tickling) feedback. 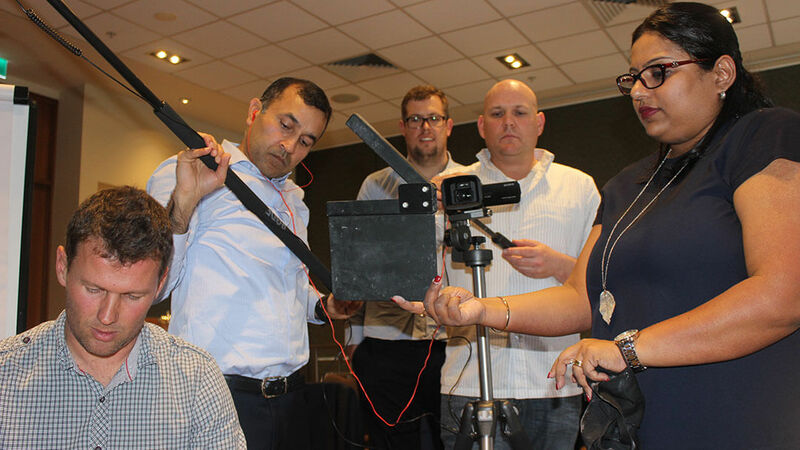 Short Film Festival is a fantastic role driven team building activity that promotes team relationships and can be tailored to promote any outcome or theme, and is perfect for conference team building. Short Film Festival can even double as your evening entertainment at the gala dinner, with the films being shown and judged in a Tropfest or Oscars themed presentation. 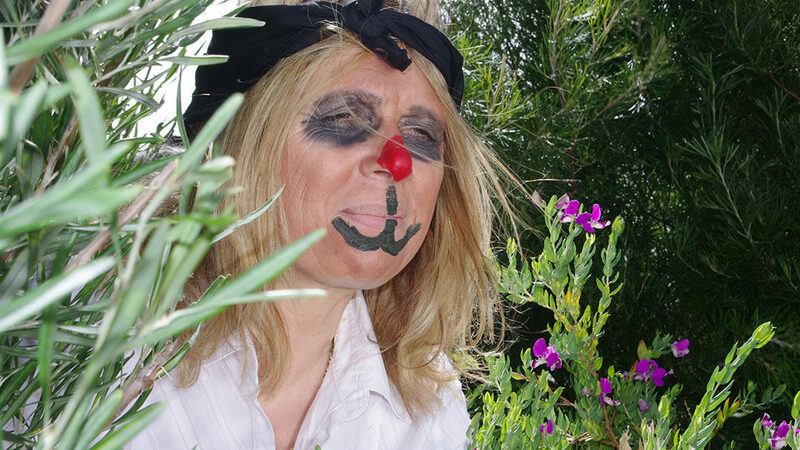 This is the perfect creative team building activity to engage and entertain your team! 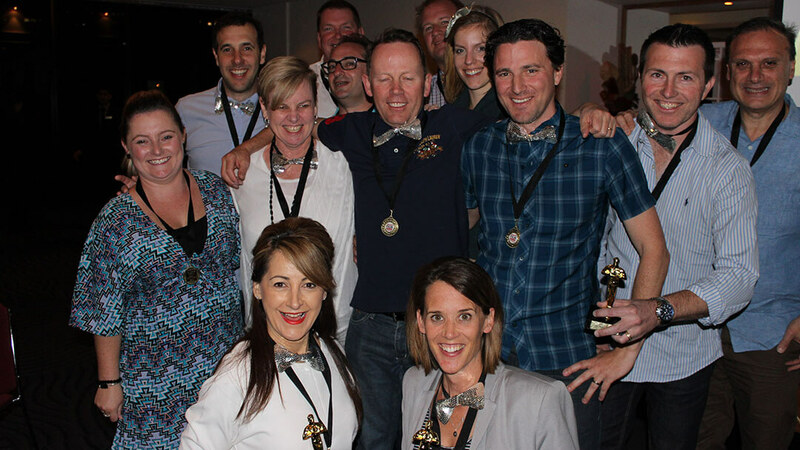 Contact us TODAY on 1300 733 385 for more information and find out how your next team event can be the best ever! 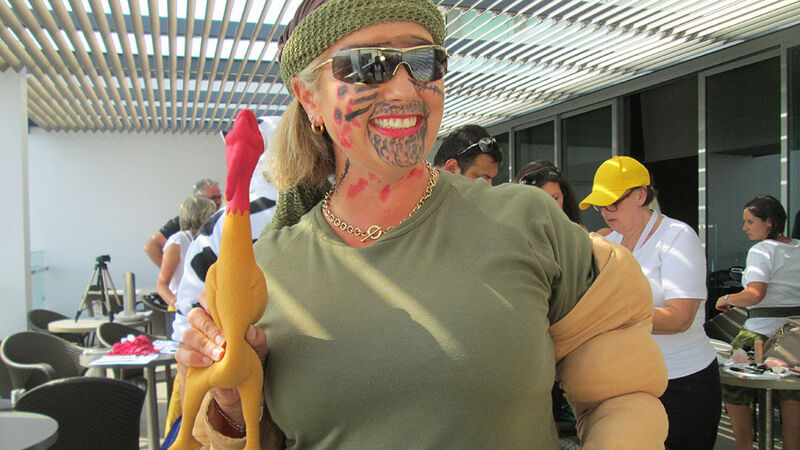 We manage team building activities all over Australia, with film crews ready in team building Sydney location and team building Melbourne locations.